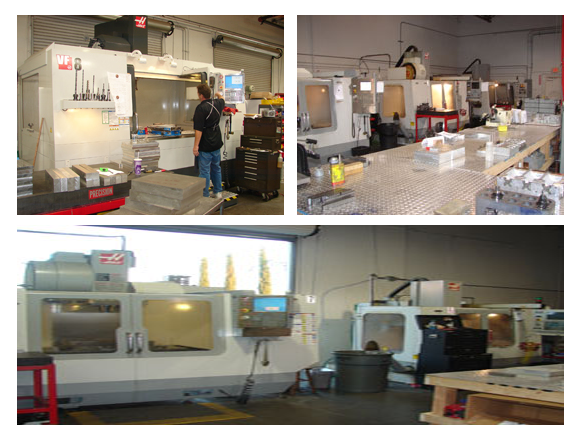 Capabilities – Mold Vision Inc. Mold Vision, Inc. uses only certified aircraft aluminum 7050-T7451 for all the mold cavity work. Also use copper alloy and 400 series stainless steel for pinch inlays areas. Full line of support measuring devices.